Yesterday we had the pleasure of a visit from one of our most successful past students, Jennifer Fadamusa. We were so touched that Jennifer took the time out to come visit the place where her journey started. 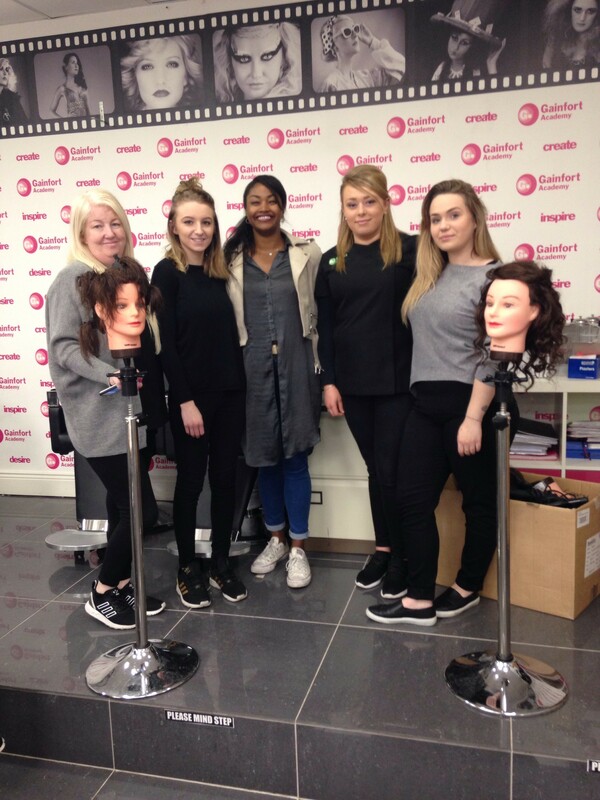 She took the opportunity to give some current level 2/3 Hairdressing students an inspirational impromptu talk and students were really motivated by her success. Jennifer studied level 2/3 Hairdressing in our Wexford Academy from 2014-2016, and she was undoubtedly one of the most determined, dedicated and hardworking students to ever cross our paths. 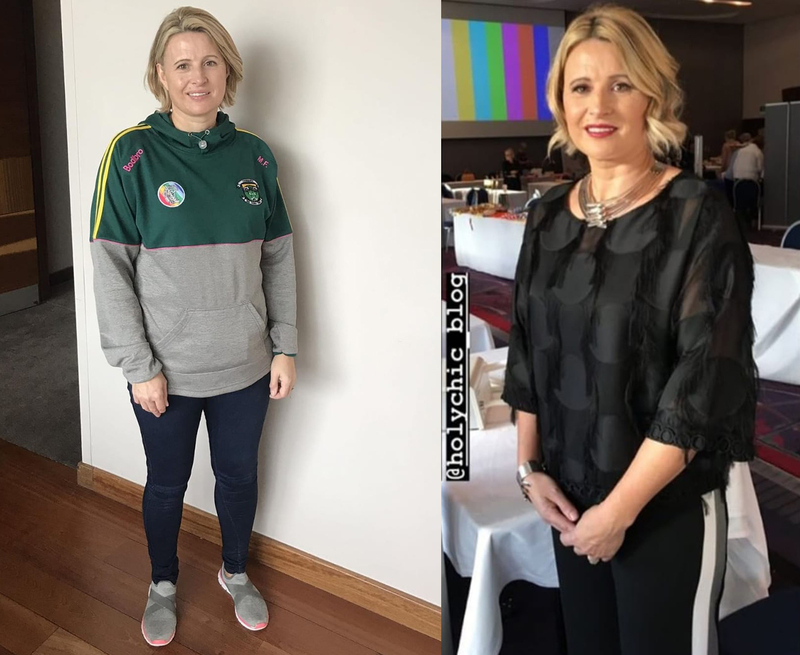 Jennifer our student of the year 2016, worked to her utmost potential during her time here, even commuting from Cork during her second year, she had a goal and she was prepared to do whatever it took to achieve it. Achievements: Jennifer graduated with a distinction in Level 2/3 Hairdressing Diploma and has since continued to soar higher. With her qualification gained here, Jennifer went on to work as a Hairdresser on the Disney dream Cruiseline ship where she worked for 8 months. Travelling the Caribbean with Mickey mouse in tow, Jennifer said she was living the ultimate dream of doing what she loves while also making a livelihood with some very impressive tips! The thing Jennifer loved most about her experience on the cruise ship was that she got to see so many beautiful places while having a healthy balance between her work and social life. 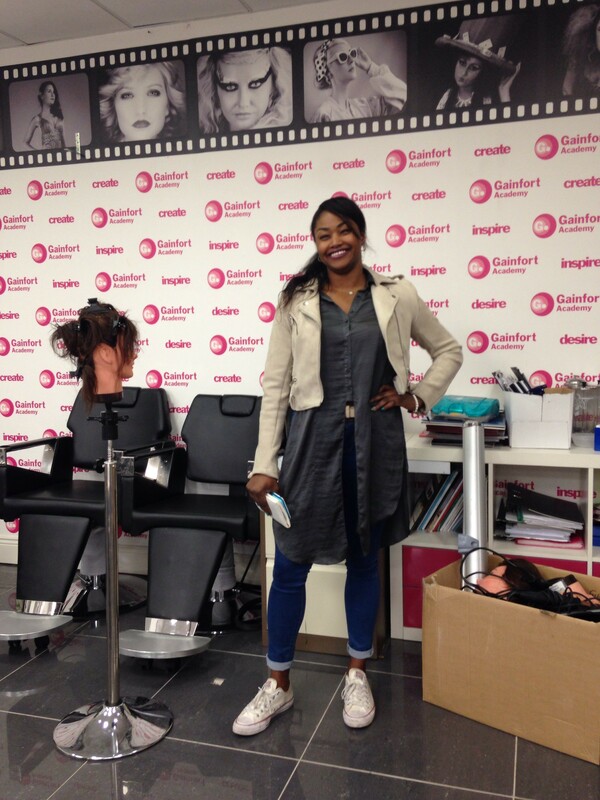 Bright Future: Jennifer has now secured herself a position as a Hairdresser in Headmasters in London with the opportunity to go into the Creative or Artistry team. With her great attitude and motivation its no wonder Jennifer has gone so far since graduating a year ago. The opportunities that come with this diploma are endless! !